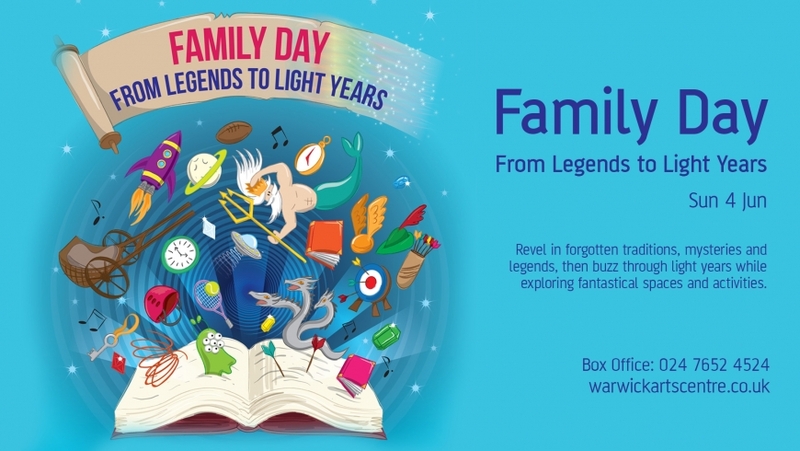 Families were encouraged to travel through time with supersonic speed, revel in forgotten traditions, mysteries and legends, and buzz through light years and superstars while exploring fantastical spaces and futuristic activities! 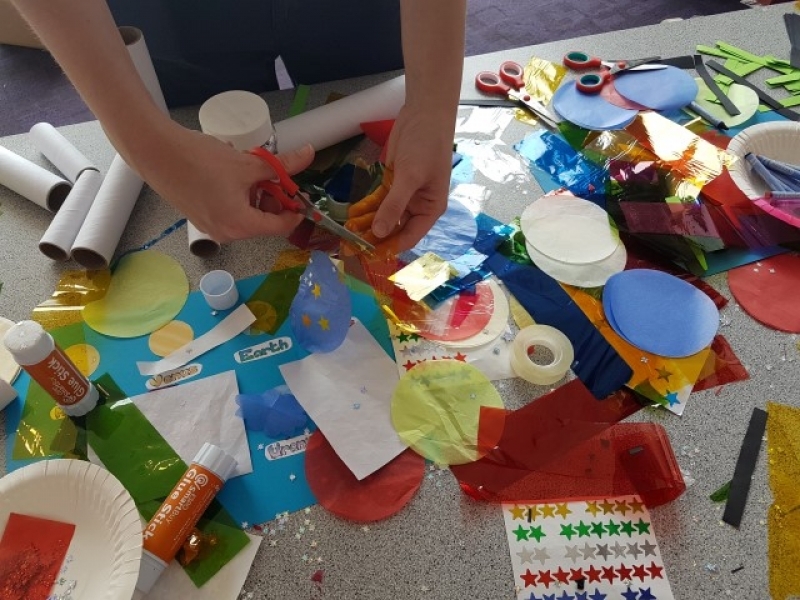 It was out of this world! 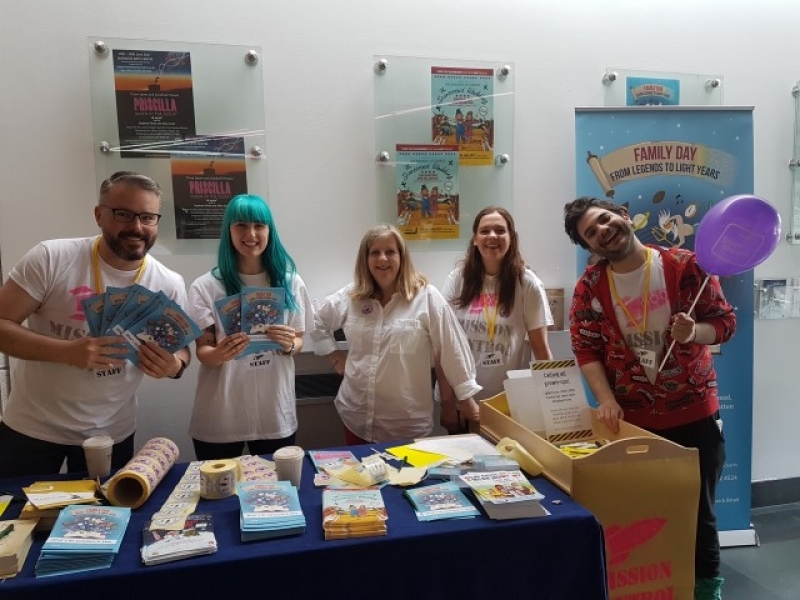 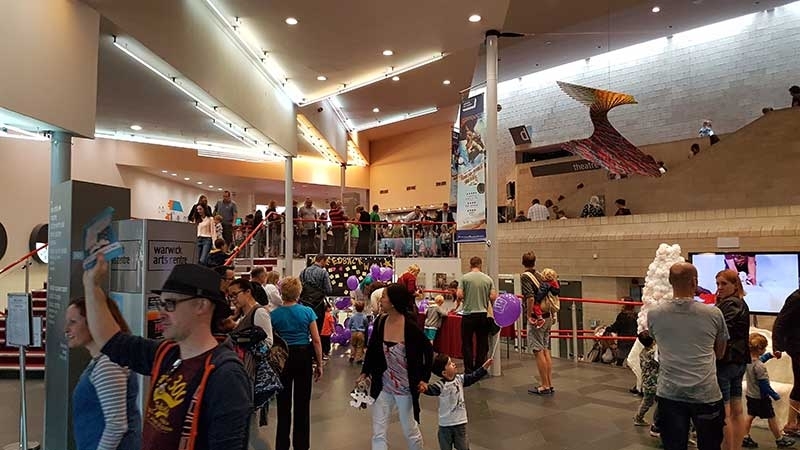 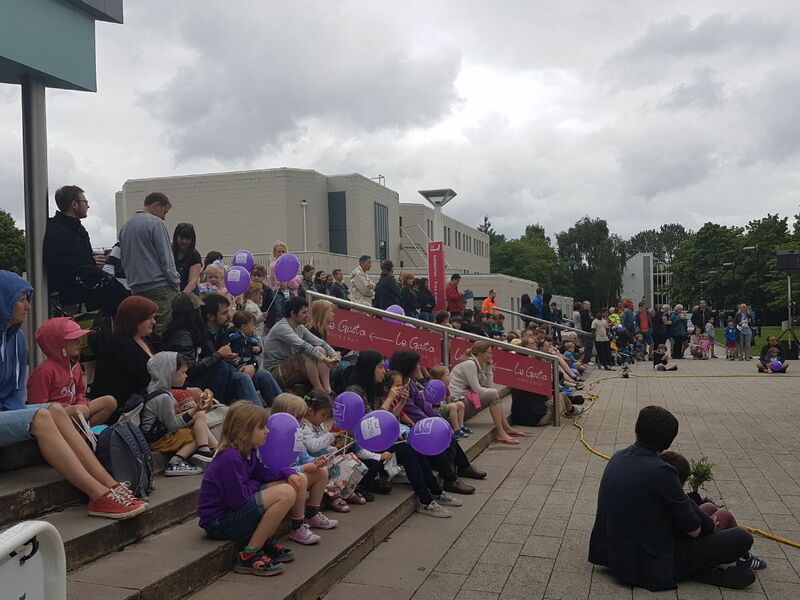 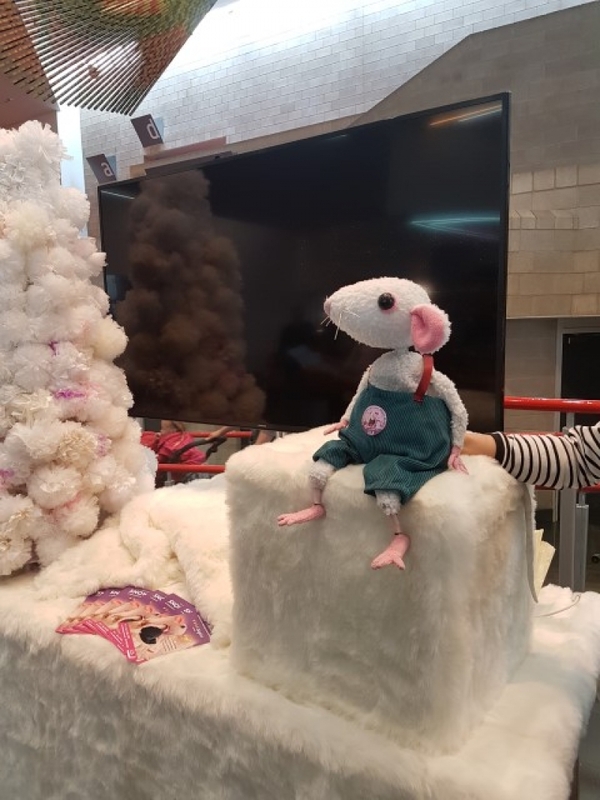 Alongside performances of The First Hippo on the Moon and Tales of Birbal there were wondrous free activities from Warwick Sport, including family swimming and climbing, lots of free activities within Warwick Arts Centre and tasty offers from the food’ market.